李家麵屋 Lee House Noodles, Desa Sri Hartamas. - MisTan IzZy | Travel & Lifestyle. 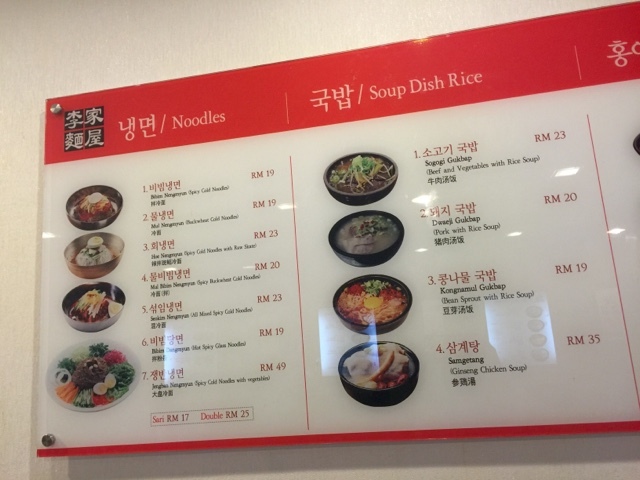 I never had the chance to try it in Korea because I was busy trying the other local food LOL, and I thought I wouldn't be able to find it anywhere in Malaysia but then I came across to this restaurant name Lee's House Noodle, located in Sri Hartamas! 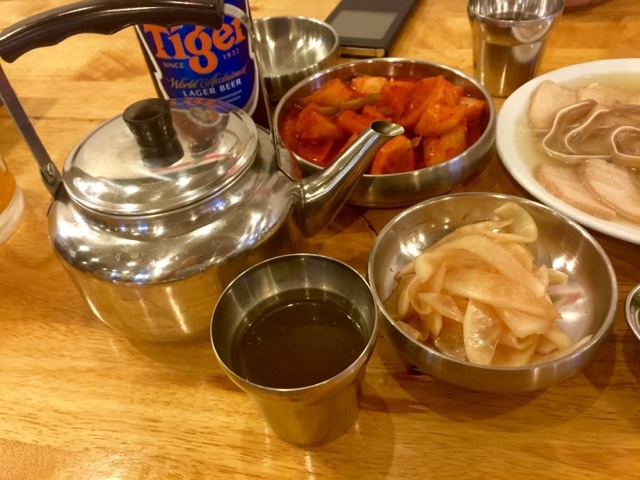 The owner of this restaurant is from Korea, and he has been making Naengmyeon over the pass 10 years. 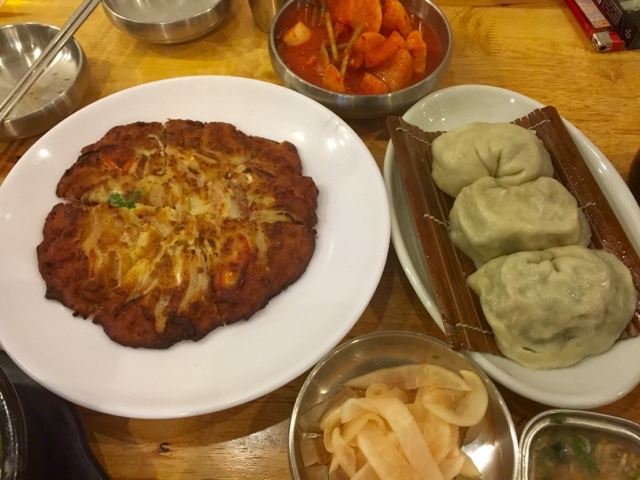 I strongly recommend it to whom ever that wanted to try it but wasn't able to try it in Korea. 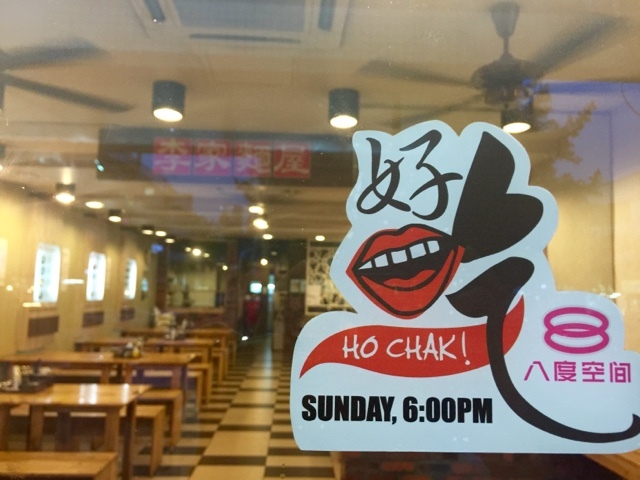 This restaurant is kind of new, if I am not mistaken, it only open up half year ago. 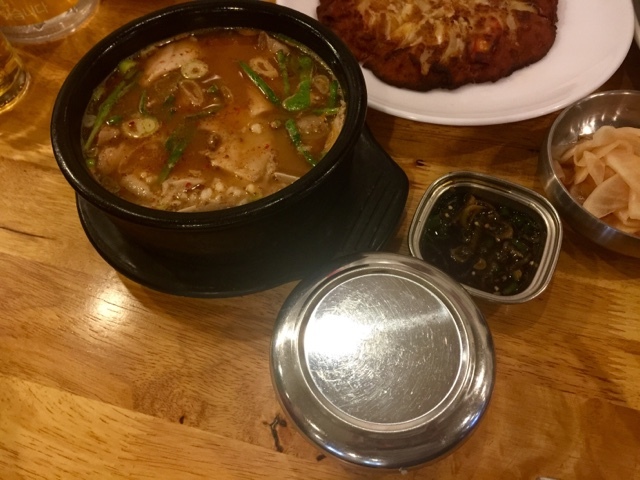 If you are my friend on my facebook or instagram, you might noticed that I am a huge fan of Korean food :D I tried almost every restaurant in Solaris Mont Kiara and Sri Hartamas, but for some reason, I only re-visit those with quality good food. 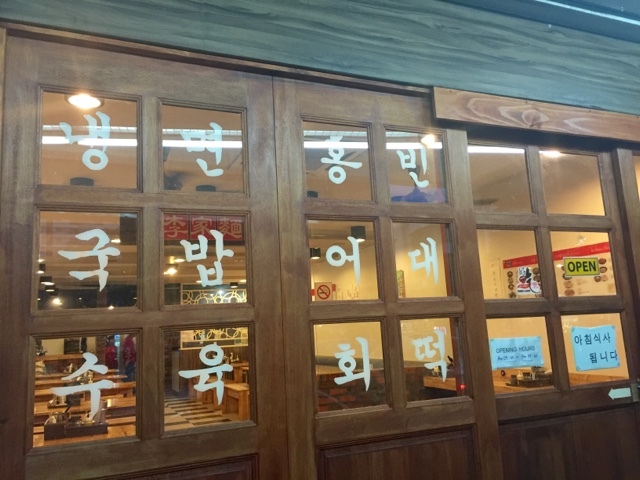 The concept of Lee's House Noodle is very simple, and since they are quite new, credit card service is not available yet at this moment, however, their food is not expensive though. 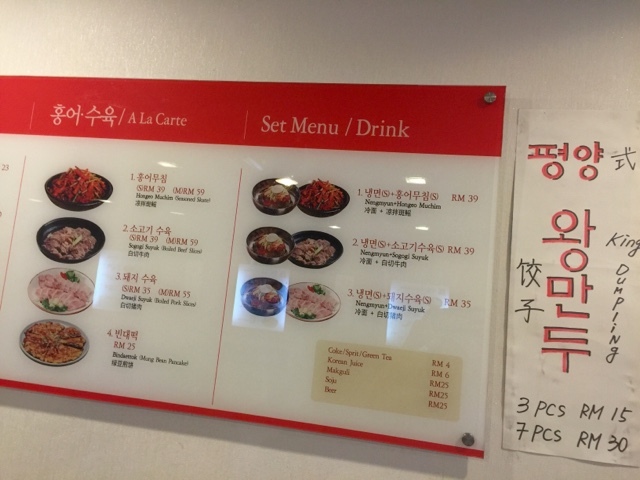 Their menu is all on the wall, so if you are first timer, please sit near to one of the menu on the wall LOL. It open from morning until night.